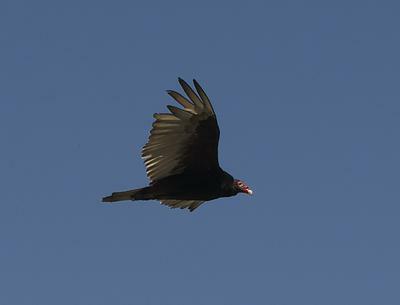 A group of 8 - 10 Turkey Vultures were circling in Toronto by the St Lawrence Market area on May 18, 2016 between 3 and 3:30 pm. 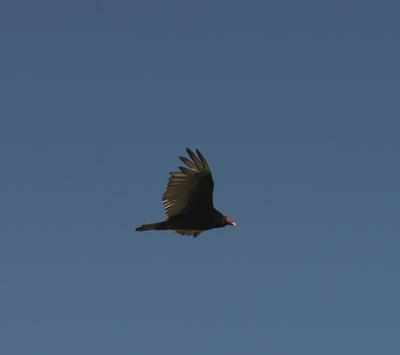 They were circling the area in front of the market and then circled our condo. 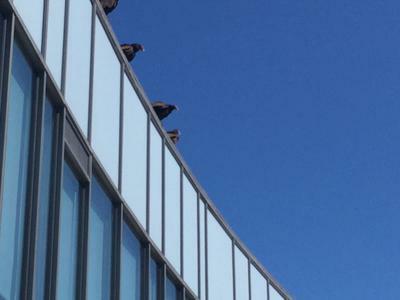 They then landed on the top of our building looking down at us on the outside terrace. Thank you for sending this report and your great pictures!